We love a good book recommendation! 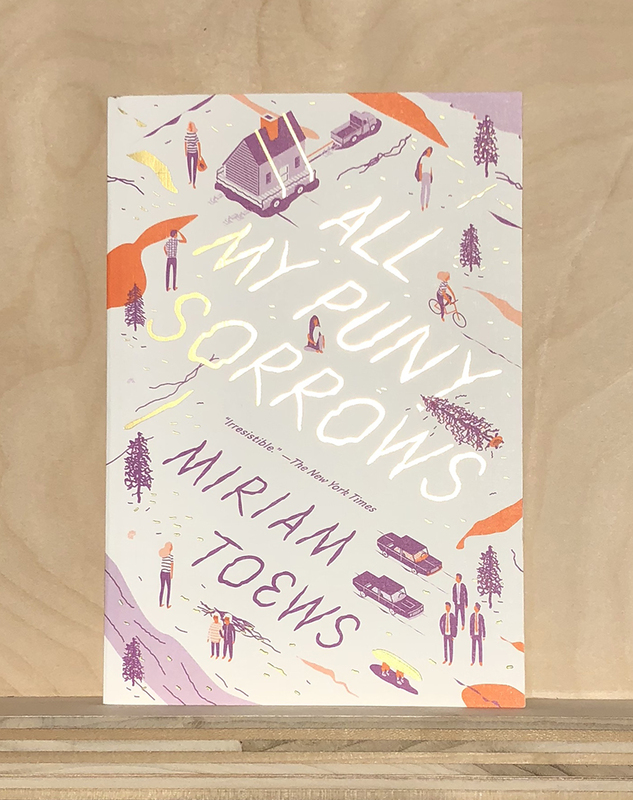 Our staff and featured patrons share their all-time and current favorites below. Check back for monthly updates! Provides hours of enlightening entertainment for those curious about farm life, the natural world, and food. Author and illustrator Julia Rothman offers a whimsical and educational guide to life on a farm, nature's hidden wonders, and delectable tidbits from kitchens and pantries around the globe. Professor Astro Cat is the smartest cat in the alley. He's got a degree in just about every discipline under the sun Speaking of the sun, he happens to be specialist on that too, and will tell you everything that there could be to know about our star, our planet, our solar system, our galaxy, and our universe. There is a part of the soul that stirs at night, in the dark and soundless times of day, when our defenses are down and our daylight distractions no longer serve to protect us from ourselves, writes beloved author, Joan Chittister. It's then, in the still of life, when we least expect it, that questions emerge from the damp murkiness of our inner underworld." A magnetic modular case, built to solve the needs of creative professionals. Since its introduction to the wild, the Mod has become the ultimate day-to-day and travel companion for designers, executives, Silicon Valley tech legends, leading chefs and foodies, A-list actors, musicians, and global citizens of all stripes. Although seasonal, I use this book throughout the year. It always does a good job of getting me excited about cooking with he flavors and colors of fall and winter ingredients. 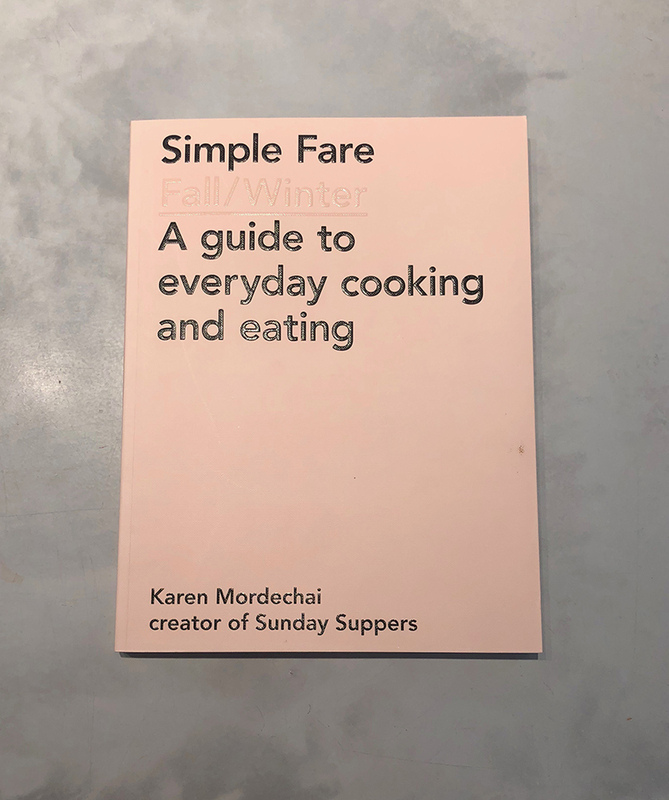 It’s a beautiful addition to your cookbook collection. 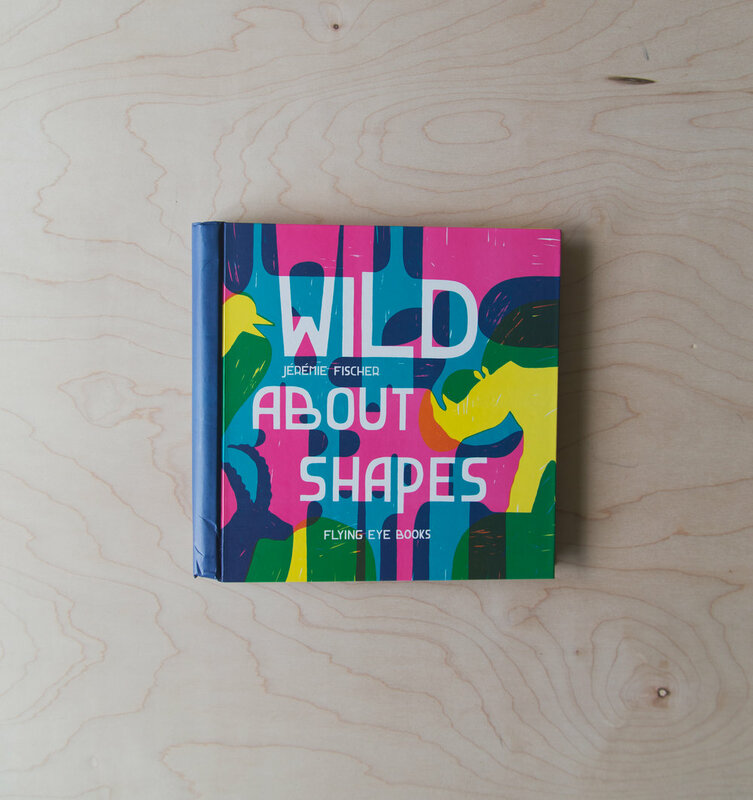 This beautifully crafted book is playfully designed so that animals hide and reveal themselves within pages of overlapping color from crocodiles and giraffes to snails and mice, each page offers a fresh surprise. 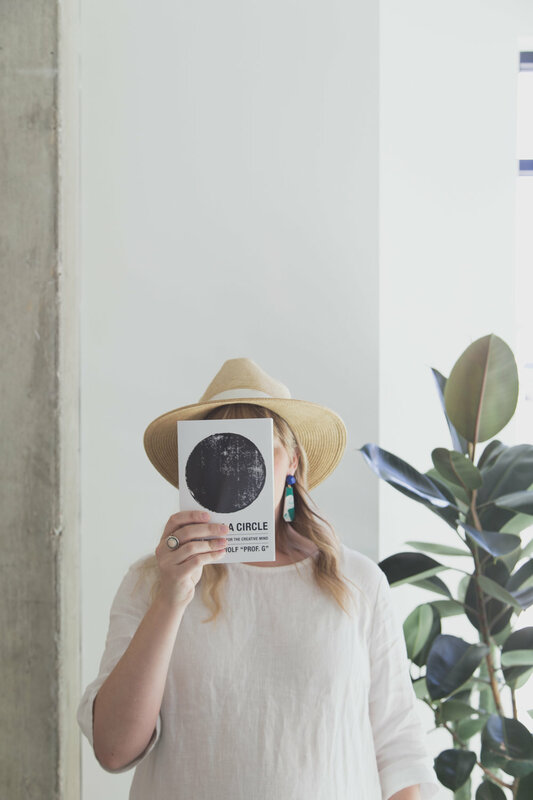 Selected for the official TED bookstore, YOU ARE A CIRCLE is a stunning visual poem where you're invited (and challenged) on a journey to explore your creativity. 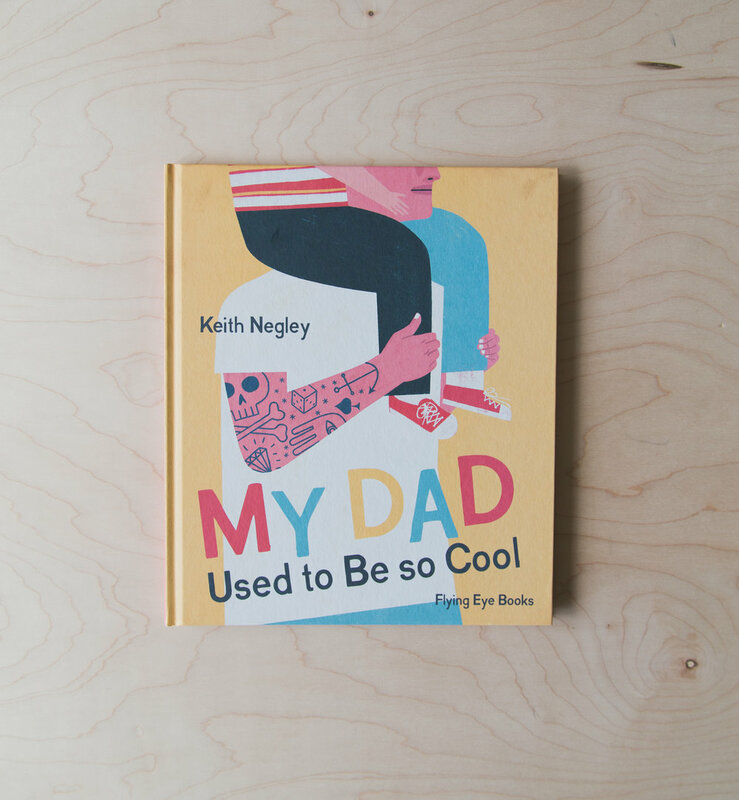 Keith Negley's playful and emotional art tells this story of a new father who is no longer the cool guy he once was. He looks back on his crazy times playing in a band, riding a motorcycle, and getting tattoos. Those days may be behind him, but his young son still thinks he's the coolest guy in the world. Because smell is so directly tied to memory, we knew right away that we wanted the store to have a scent that captured the essence of Commonplace. 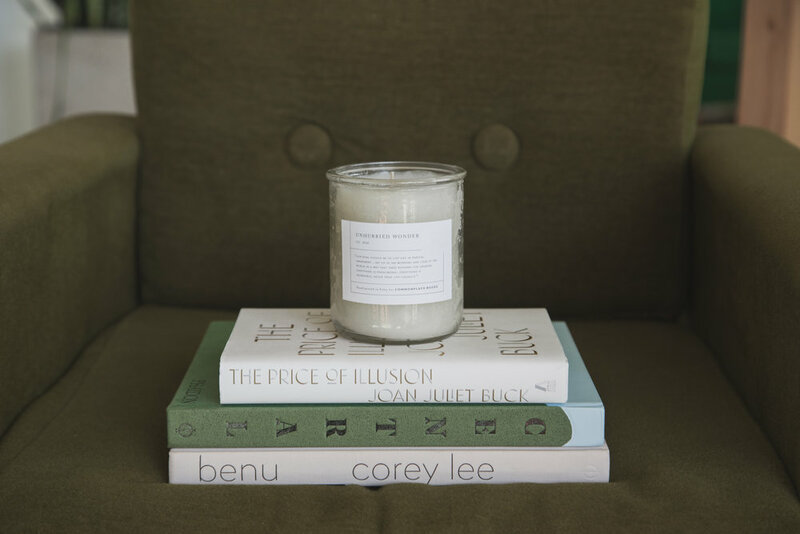 We partnered with our friends at The Nest on Cherry Street in Tulsa to create a custom candle we call Unhurried Wonder - clove, amber, sandalwood, patchouli, tobacco, and leather. Your mobile office / a customizable case carefully designed to house and carry your daily essentials. 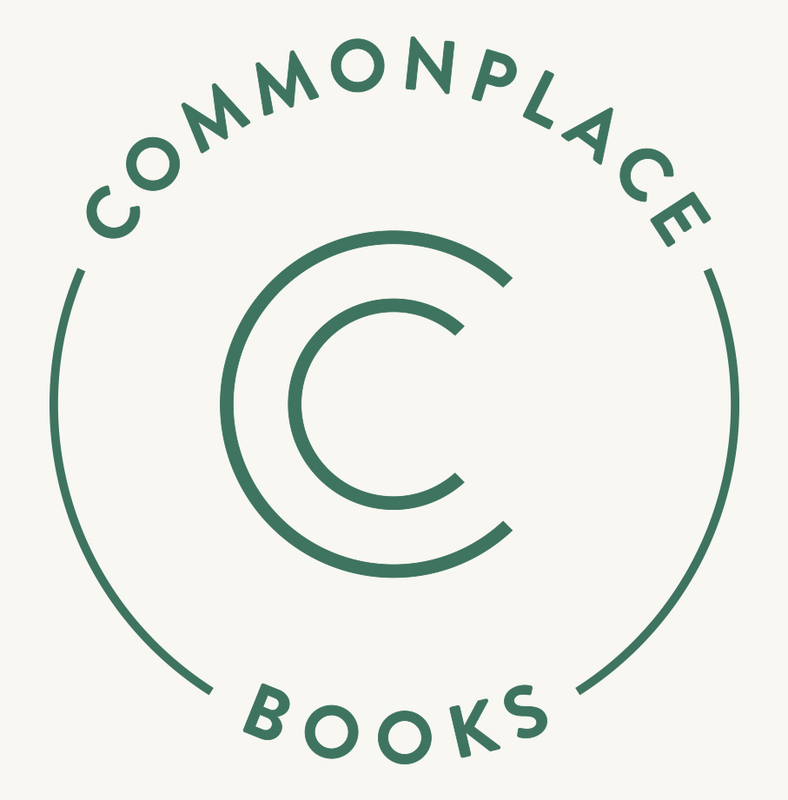 Want to share your favorite book with us?